Developing good character and demonstrating leadership skills are critical for young people to succeed in school and in life. Our Character and Leadership programs challenge kids to be community-minded, and empower them by demonstrating how they can affect change by working together. Club members have the opportunity to develop leadership skills in many ways, such as by serving as a peer mentor or committee officer, working with adults in the community and giving back to their community. Boys & Girls Club members organize and carry out hundreds of projects to lend a hand and make a difference in their schools, Clubs and neighborhoods each year. Our Clubs teach young people how to roll up their sleeves, dig in, and become active participants in their community. 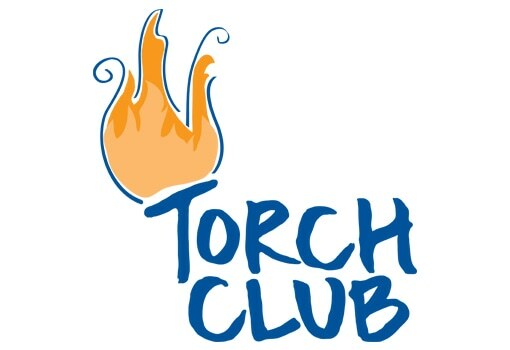 This civic engagement works: Club members consistently demonstrate positive, productive coping techniques and high levels of responsibility. A recognition and awards program that acknowledges outstanding members in the Clubs. The YOY program helps young people develop their leadership and communication skills through an extensive application and interview process that is held during the annual competition. Junior (10-13 years old) and Senior (14-18 years old) Youths of the Month can compete at a Club and City level. Senior winners can advance to the state, regional, and national competition. 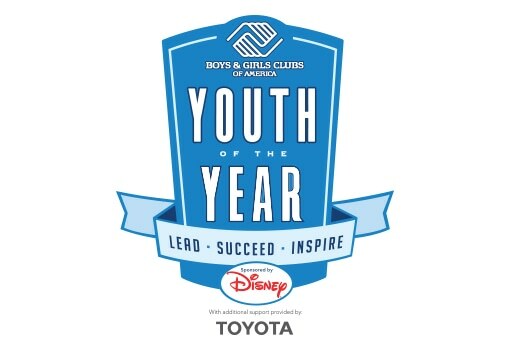 Youth of the Year is Boys & Girls Clubs highest honor. Click here to read about our annual Boys & Girls Clubs Gala, a premier event that celebrates our Youth of the Year participants and raises support for Boys & Girls Club programs that benefit thousands of children and teens. 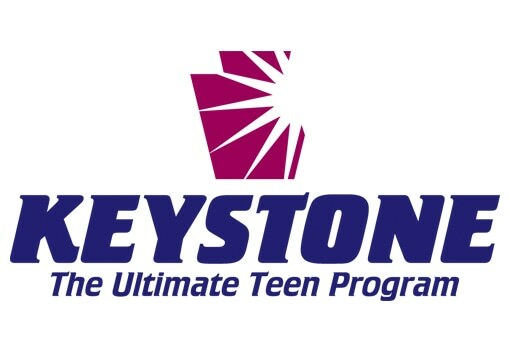 Keystone is Boys & Girls Club’s ultimate teen program. This unique leadership development experience provides opportunities for young people ages 14 to 18. Youth participate, both in and out of the Club, in activities in three focus areas: academic success, career preparation and community service. With the guidance of an adult advisor, Keystone Clubs aim to have a positive impact on members, the Club and community. THANK YOU TO DAVITA, OUR CHARACTER & LEADERSHIP DEVELOPMENT PROGRAM SPONSOR. Special thanks to Southwest Airlines for being the Official Airline of our Keystone Clubs!